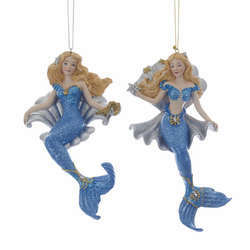 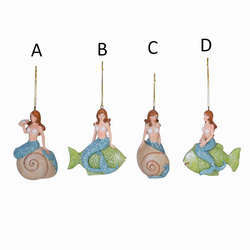 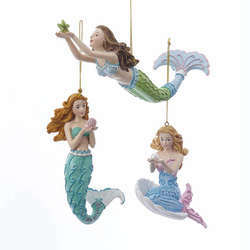 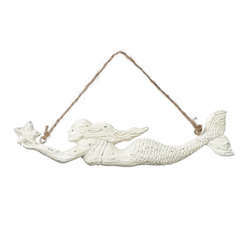 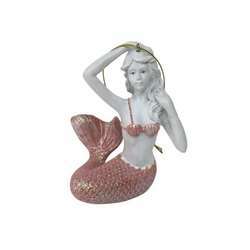 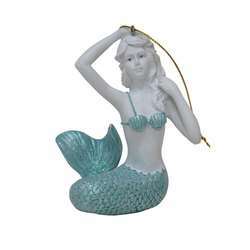 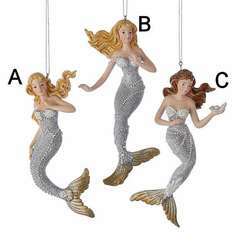 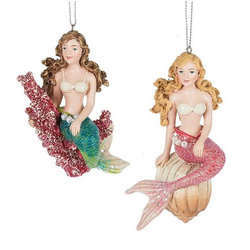 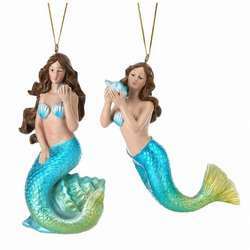 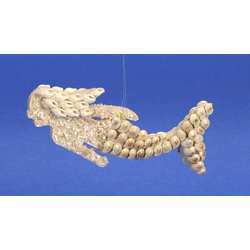 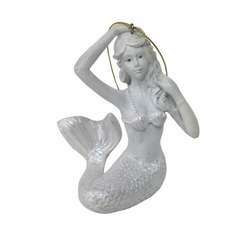 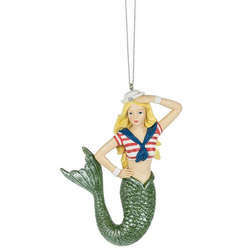 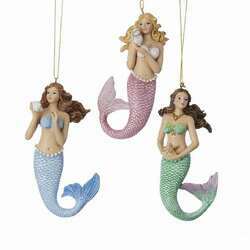 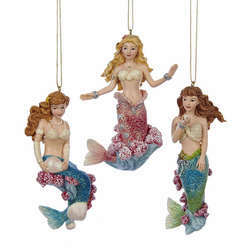 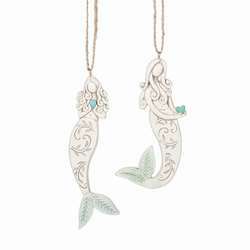 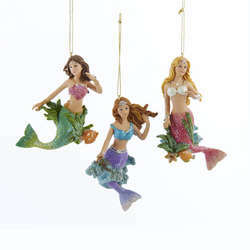 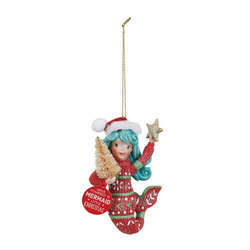 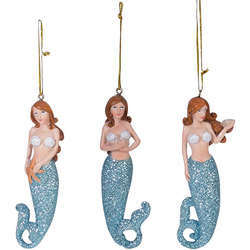 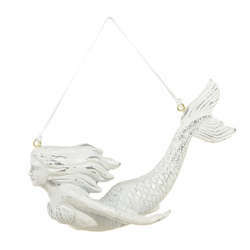 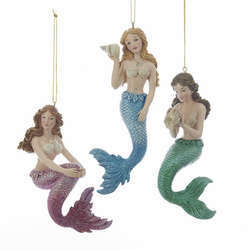 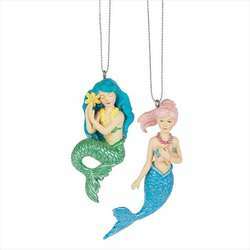 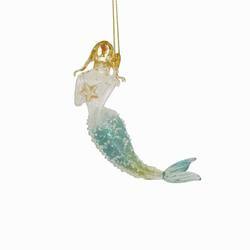 Explore the depths of the Atlantic or Pacific this holiday season with our Silver/Gold Under The Sea Mermaid Ornaments! Pick your favorite style or collect all three! 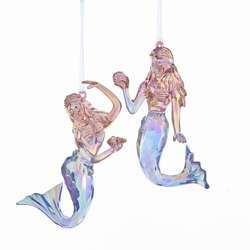 They are 6.25 inches in size and made from resin.